Initiate STO to grab an array of potential investors to run your blockchain project. The term security token comes and goes every now and then in the blockchain space. Though ICO is gaining name and fame as of now, it cannot be denied that the investors are looking forward to a more reliable platform because they are finding it hard to build trust. This is precisely how and where the security tokens come into play. The security tokens are a way of digitalizing the otherwise physical assets so as to give them utmost protection in the days to come. The security tokens are authentic chiefly because they comply with the regulations of the Securities and Exchange Commission (SEC). In other words they successfully pass through the Howley test. SHAMLA Tech has a team excelling in security token development. The experts in here understand the needs of the clients and work smarter to make digital transactions faster and more secure for them. Why do Investors need Security tokens? The digital tokens are usually of two types; the utility tokens and the security tokens. The utility tokens are just tools for the users to avail a particular product or service. In other words, these tokens are of the gateway type. On the contrary, the security tokens are investments that the users make in a project or a company. They get financial gains out of the security tokens just like the shareholders of the company. This is precisely why the investors look forward to blockchain projects with Security Token Offering (STO)..
Where does STO begin and how does it go? The first step is to tokenize the assets in a liquidity form that best suits the needs of the fundraiser and also make sure that it holds good for the token scheme in the long run. The owner’s manual, just like a whitepaper, explains the potential investors in detail the prospects of the project, the issues it handles, the team at work and the road map for the few years to follow. 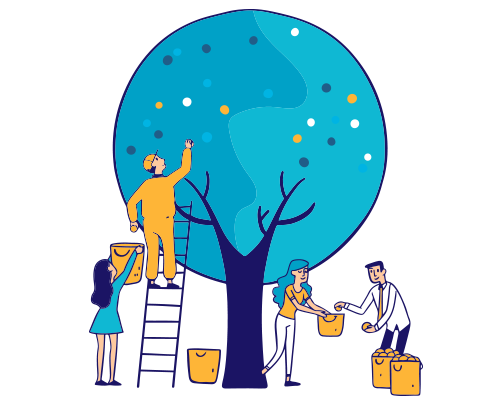 In here, you need to finalize your choice if you are boosting up an existing blockchain or establish a new one to distribute and administer the tokens. Every investor of the blockchain has to contribute a particular dividend on a regular basis and the process has to be authentically documented on a report for which a structural platform is mandatory. Any STO has to comply with few governmental methodologies like AML and KYC to ensure security and so the white listing module is necessary. The investors are supposed to sign in to the STO and then go on with the white listing procedures to receive updates from the company and gain the right to vote. If you are in a position to issue security tokens, you need space to follow and keep track of the reports of the investors and your own such as the flow of tokens, cost etc. The growth of a company does rely on its geographic location meaning one country may support the setup whereas another country may not. Be clear with the target to select the landscape. However protected a security token offering is, no precise promise can be made on it. Now is the time we shall come to your aid with the perfect knacks to transform your tokens to be the most alluring ones. Security token offering allows the stocks of the company to be fractionalized more accurately to be distributed as security tokens to the investors. Any investor who looks out for gains from STO is charged lesser fees of issuance than the ICO. Since STO is completely secured and reliable, the users come forward to make investments establishing a good cash flow on a global scale. The STO wallet is a multi- signature and a multi- device one coupled with elliptic curve cryptography giving no space for third party intervention. STO is totally digitalized and the dividends based on the investment made will be automatically transferred to the investor’s wallet. The token holders are more like the shareholders of the corresponding company and have the right to vote while making decisions over the project. STO has a well- tailored structure that makes it free from the online hazards and in turn creates a good trust flow among the investors. Since STO works on an advanced digital space, the dividends are segregated with greater accuracy to be sent to every investor. 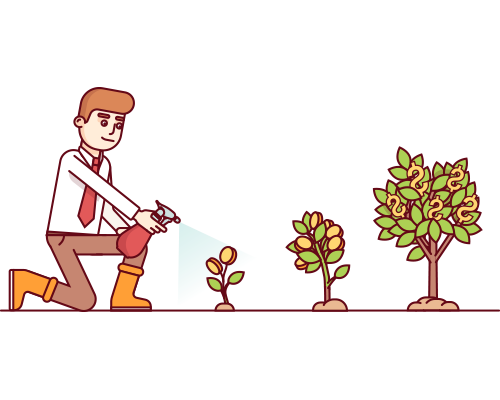 In STO, the company and the investors are directly in touch meaning there is no need for middlemen to get involved. Every important pronouncement regarding the project is to be made after consultation with the investors as they hold security tokens. The investors have every right to claim shares of the company’s profit plainly because they hold a security token. The investors can sell the token back to the company at the market cost any time enabling the company to extend boundaries with the shares. The security token can be switched to a fund with a custodian who can handle the funds at ease. 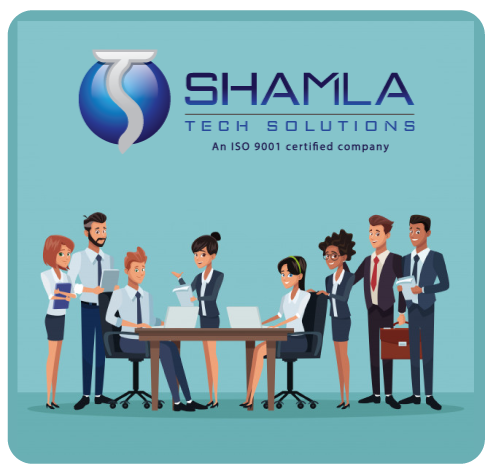 Being a cryptocurrency and blockchain development company, SHAMLA tech provides Security Token Offering Development services for various blockchain projects. Our team of expert blockchain developers with years of experience will be able to develop security token offering programs for the clients. Our STO services are also cost- effective. Initiating and launching security token offerings will help grab more investors under a reliable platform in the long run ensuring the success of the given blockchain project.